Hoya has revealed the album cover teaser for 'Shower'. 'Shower' is Hoya's first official debut mini album, which features "All Eyes On Me" as a title track. The album cover shows Hoya in all blue as he walks down a city sidewalk. 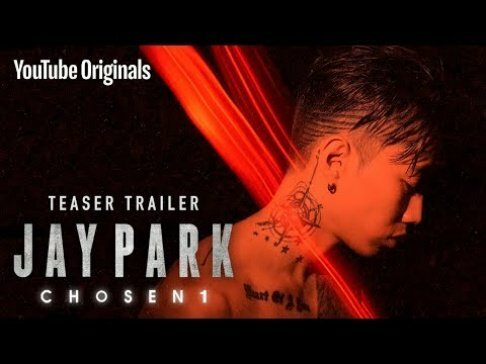 He's already dropped a highlight medley and pre-release track "Angel", so check them out if you missed them. 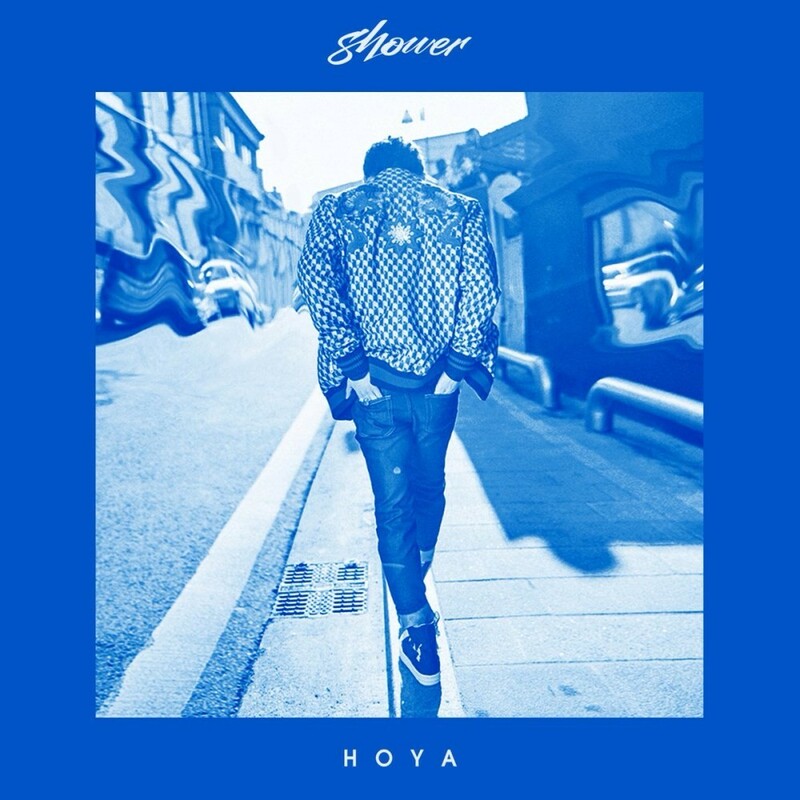 Hoya's 'Shower' releases on March 28. Stay tuned!